Burgundy simply has it all, castles, villages full of character and cities full of art and history. You really can not want for any more in this region. 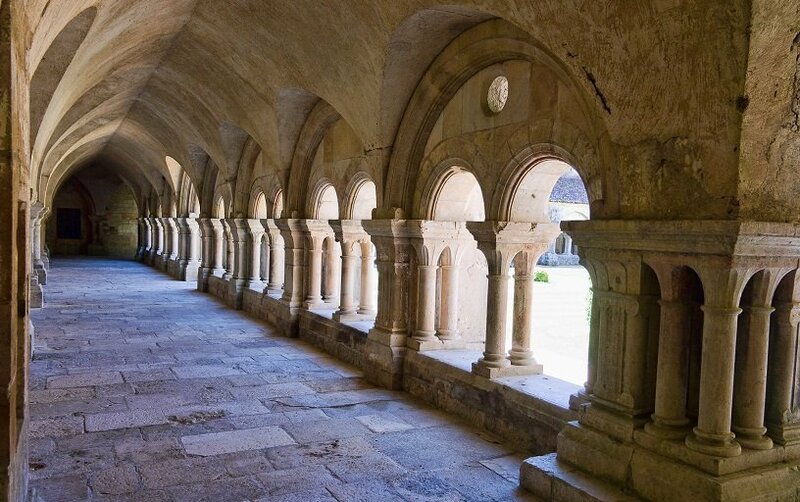 Half day to visit the Abbey of Fontenay, classifield UNESCO World Heritage site and walk in the village of Flavigny sur Ozerain, ranked among the most beautiful villages of France. In the heart of the Côte d’Or, surrounded by a stunning, lush green environment. 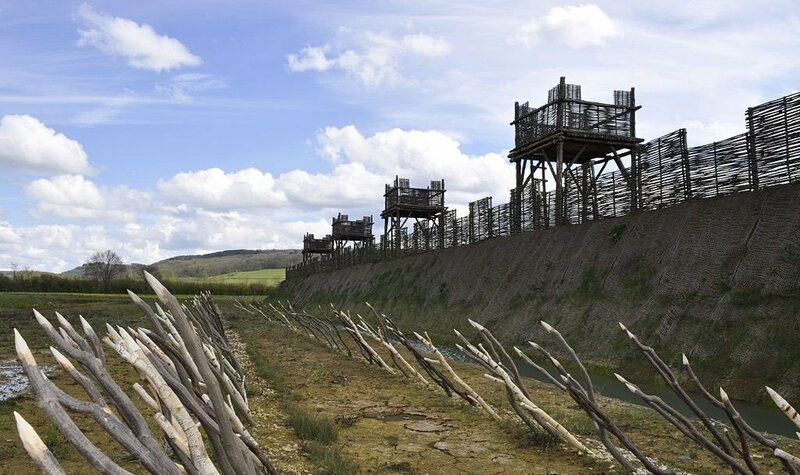 Allow your self to be swept back in time to live the battle of Alesia. There are an array of activities open to you so that everyone can become time travellers ! In the heart of Burgundy, a great Middle Age castle is taking shape. Build with techniques and materials from the Middle Ages. You can visit and see how these beautiful, historical structures were created. There are also varius activities you can take part in to really immerse you in 13th century life.